The Night Warehouse Associate, under the direction of the Warehouse Supervisor, is responsible for picking orders from the dry, cooler, and freezer sections of the warehouse. The Night Warehouse Associate uses an automated voice pick system to assist them with picking orders, and must consistently check their picked orders for accuracy. The Night Warehouse Associate is also responsible for replenishing product in the appropriate pick slots along with preparing and loading pallets on trailers. 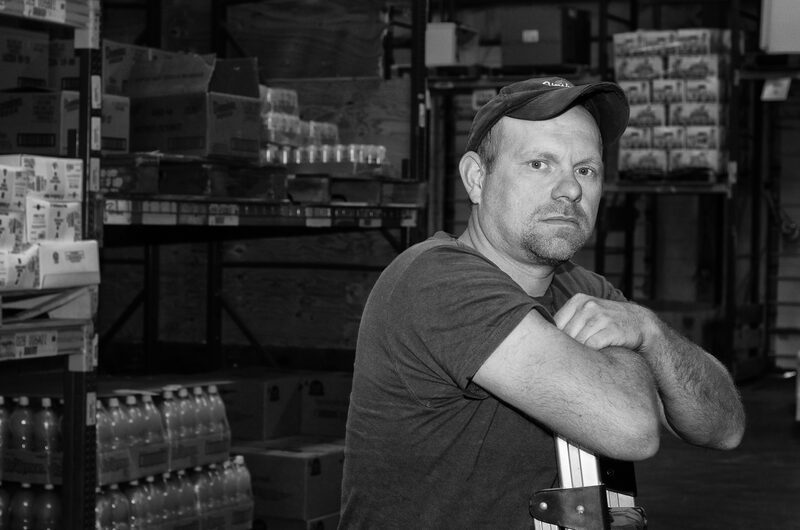 The Night Warehouse Associate must adhere to warehouse safety and food safety regulations at all times. The Night Warehouse Associate will also complete general warehouse and housekeeping tasks as necessary or required.